Design professionals at all levels agree that architecture must be more visible and relevant to our communities. 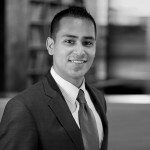 As architects, we have the ability and skill to solve problems beyond issues of aesthetic quality and/or performance. 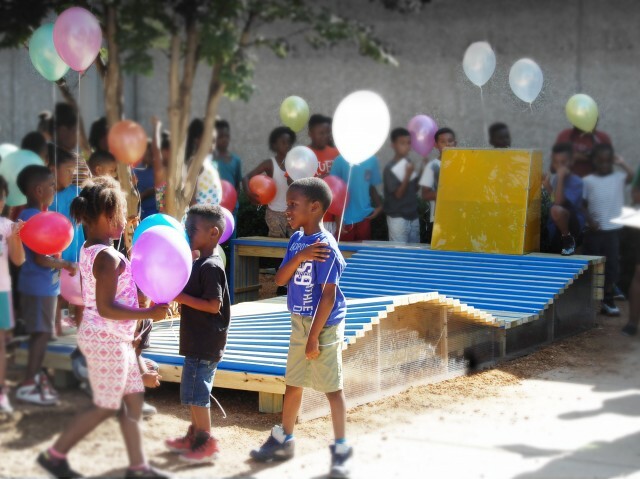 Architecture can tackle issues inherent to society—for example, literacy in our communities. According to the Texas Center for the Advancement of Literacy & Learning, on average, 19% of adult Texans can’t read a newspaper. As social trends gravitate towards writing and reading on multiple platforms, those with sub-par abilities to communicate via written words will be at a great disadvantage. As we look at the benefits of literacy, we understand that students who read independently become better readers, score higher on achievement tests in all subject areas, and have greater content knowledge than those who do not (Krashen 1993; Cunningham and Stanovich 1991; Stanovich and Cunningham 1993). As architects, we must ask ourselves this question: How can design enhance literacy through a tangible solution? The process begins when we engage our clients and use architecture as the vehicle to carry our ideas and promote the ambitions of the community. 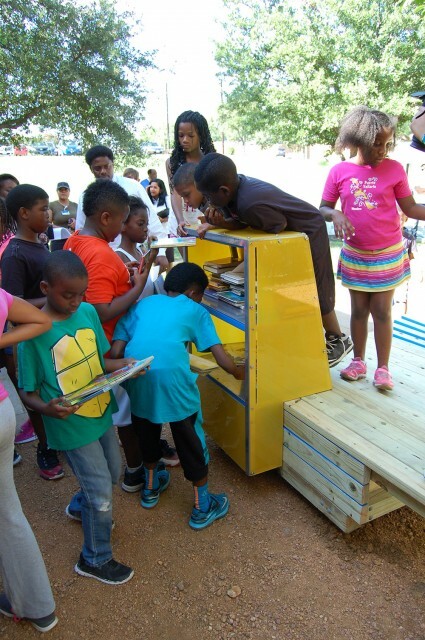 This year, I was fortunate to partner with a group of designers including Drew Brooks, Triston Porter, Matthew Spaniol, and Mohamed Dinn, to engage the Dallas community to promote literacy and a culture of reading by creating Little Free Library installations. Led by the organizing and funding effort of buildingcommunityWORKSHOP, Dallas Public libraries, Big Thought, and The Real Estate Council, a series of design teams partnered with a Dallas community stewards to design a unique take on the Little Free Library (LFL) project. Each LFL exemplifies the excitement and wishes of each steward to see their community embrace literacy and positively impact high drop-out rates in local schools. 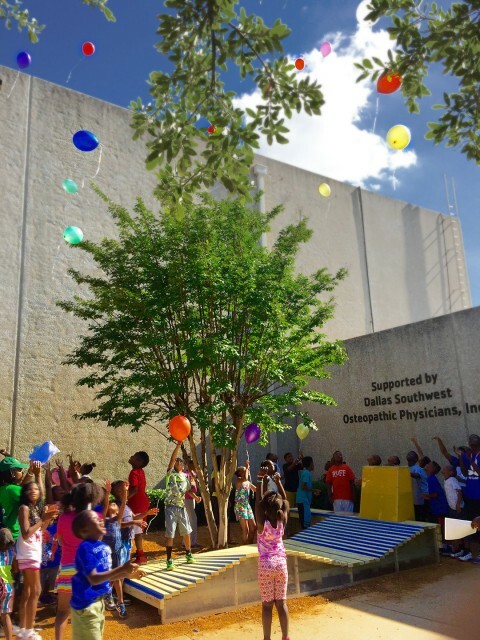 Our team had the opportunity to work with the Oak Cliff YMCA. The design for our Little Free Library was influenced by the desire of the community to have an installation that would allow a variety of seating heights for children and adults. This LFL was conceptualized as an undulating wave that naturally transitions between differing sitting heights and provides a playful and dynamic setting for children. At the crest of the wave, a book display made from repurposed materials, highlights books donated by the Dallas Public Libraries. Adjacent to the book display, a bench extends out beyond the LFL to allow for sitting underneath the shade tree. The Little Free Library, that we have come to call the "learning wave,” will promote a culture of reading and a sense of pride for the YMCA. It will be a constant reminder of the ambitions of the community and the social responsibility that architecture should always strive to incorporate. Our YMCA stewards, along with the multitude of children present at the installation ceremony, were visibly excited and happy to receive what some kids called, the “cool reading-stair.” However, the design process is rarely one-way; each of the designers involved in the building process committed to working after work-hours and on weekends. We sought to realize our own personal ideas in construction and potentially impact the community. In the end, our designers experienced the full spectrum of what it means to be an architect in our profession: master craftsmen, orchestrator of ideas, and social activist.